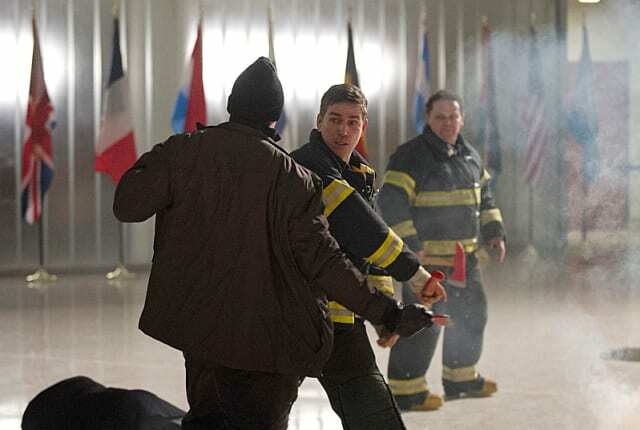 Watch Person of Interest Season 3 Episode 18 online via TV Fanatic with over 7 options to watch the Person of Interest S3E18 full episode. Affiliates with free and paid streaming include Amazon, iTunes, Vudu, Netflix, YouTube Purchase, Google Play, and Verizon On Demand. Finch and Reese get the number of a former government contractor who is stalking a UN diplomat on Person of Interest.